As you know, since the end of 2011 I’ve been working with the fabulous @TheNickRoss to create and build a new gaming site that puts a rather ‘artistic’ spin on, what we see out there as, some pretty standard stuff. We love what you guys are doing but think we have a unique interpretation and passion to share. Utilizing our talents and an animator (he) and illustrator (me), we have created some very lofty goals for ourselves. 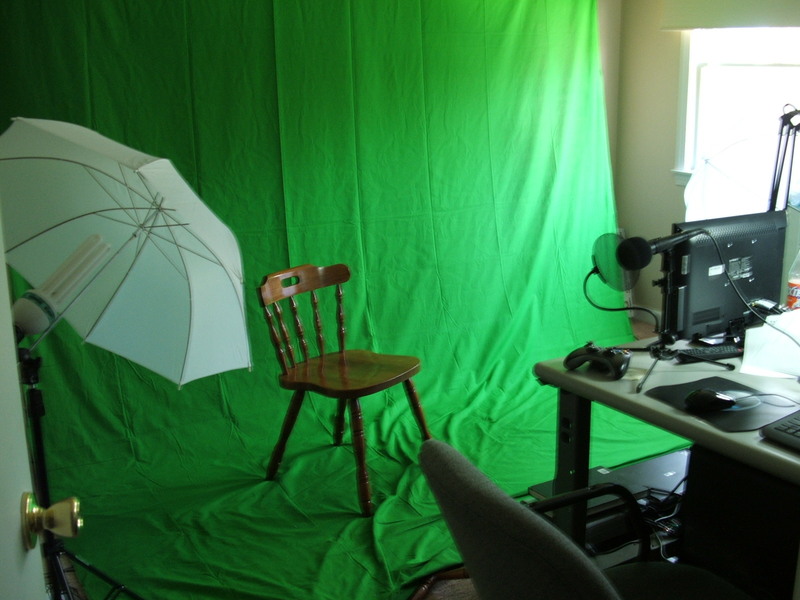 We’ve created a humble recording studio, we’ve acquired a not so modestly sized green screen, and we’ve begun the search for a league of enthusiasts ready to contribute written content. We have, as you might say, taken on the entire motzah ball. In the midst of this massive learning curve I have found myself playing, and watching, some games that I would have hardly given the time to a decade ago. Sure Rock Band 3 is hardly a stretch from Guitar Hero 1 but Sharon on the keytar? Now that’s a leap! Also beyond my normal tolerance for turn based RPGs (seriously who waits their turn when in combat.. the very idea… bah!) 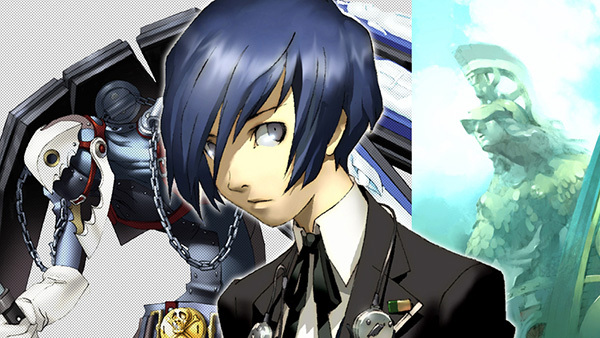 I have begun playing the very popular Persona 3. I am playing it on the PSP so that I might get a little game time in between daily tasks, but am trying to create an experience as close to the original as possible. Now if I continue to play this beyond my personal scope of say 20 hours (a drop in the hat for this game I hear) then we know I’m through the looking glass. Aside from that I am also playing Rage on the 360 (little by little), I’ve jumped into CIV III: Complete on the PC, and I’m always trying to get in a few extra hours for more Skyrim. I am a slow player, I know this. I play too many things at once and I always have. But my interests are broad, and I’m broadening them more all the time. I am playing Smash TV and Ikari Warriors, I’m rolling Katamaris and capturing Pokemon, I’m like a big kid stepping into a carnival for the first time, all the time. Bouncing from one thing to another, distracted by shiny things or hyped discussion, wanting to get my sticky mitts on all the newest titles…. some call this gamer’s attention deficit dis.. something, but I just like to call it excited or enthusiastic. In the meantime, I will continue to archive things here when I can, add some entries unique to this blog, and oh yeah, we went to PAX! I need to tell you about PAX….